The team have been working hard creating our new Support Centre. ✔ Packed with support and feature guides, how-to videos, case-studies and tips and tricks to get the most out of your App! ✔ We’ve moved the Support Centre from the side menu to the Global Navigation bar to make it more accessible, navigate to the Centre by clicking on the Support Centre icon! ✔ The in-app video icons are off by default but can be toggled on from ‘Manage App Settings’ by an Admin User. 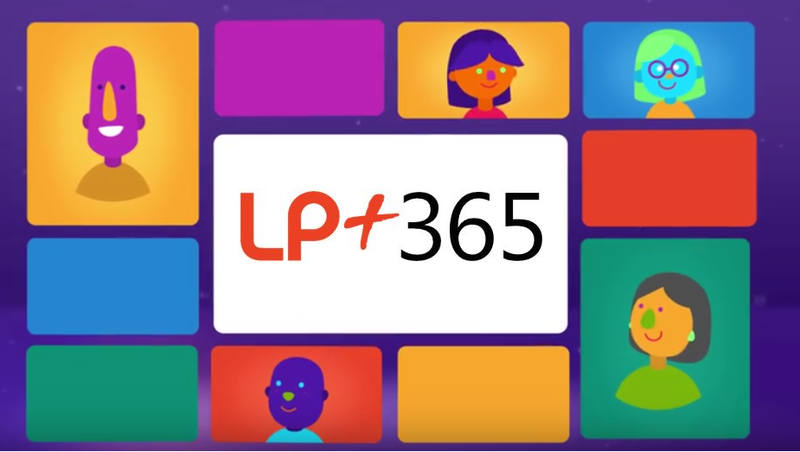 ✔ Sign up for the free pilot of LP+365 to see how the App can transform the way you use Office 365! 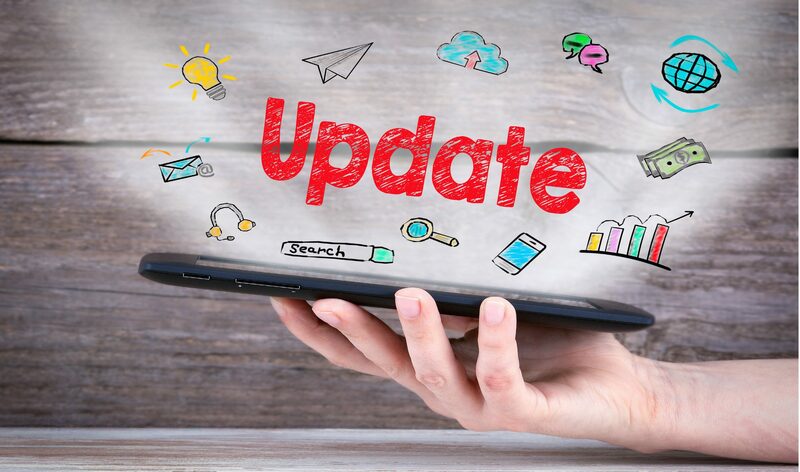 As always we’d love to hear from you and your thoughts about the new updates. Contact us on Twitter or Facebook to let us know what you think.